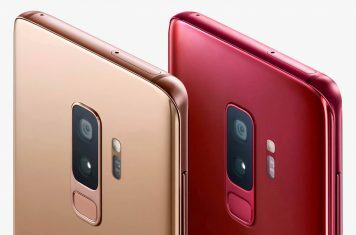 Samsung unveils two exclusive color editions of the Galaxy S9 and Galaxy S9+ smartphone series: Sunrise Gold and Burgundy Red. 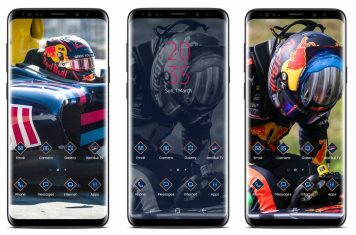 Samsung and Vodafone launch an exclusive Red Bull Ring Pack of the popular Galaxy S9 and Galaxy S9+ smartphones. 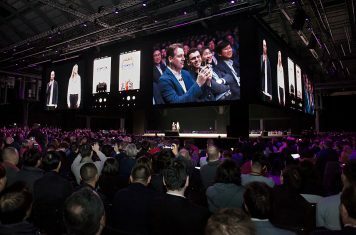 Samsung launched their new Galaxy S9 and S9+ devices at MWC 2018. 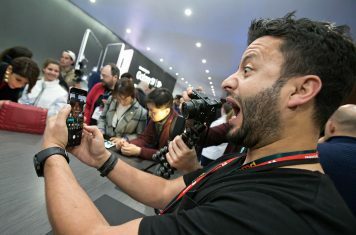 The premium smartphones offer new camera capabilities. 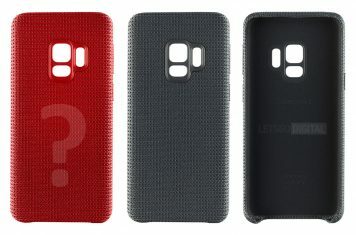 Besides the Galaxy S9 smartphone series, Samsung is also about to launch a series of new accessories, including a HyperKnit cover. 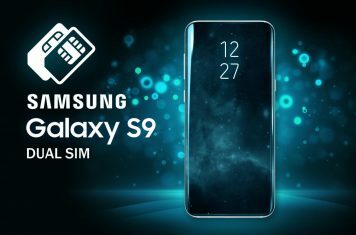 The Samsung SM-G960F / DS, in other words the Galaxy S9 Dual SIM, appears online on the official German Samsung website. 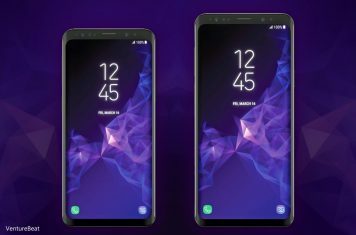 New proof shows the Galaxy S9 and Galaxy S9+ will feature Dual SIM support, enabling users to use two sim cards with one phone. 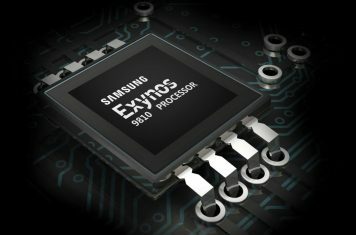 Mass production of the Samsung Exynos 9810 gets started. This SoC will be used for the new Galaxy S9 series, US edition. 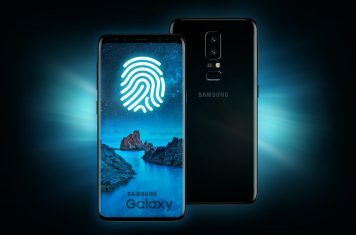 Is Samsung planning on equipping the Galaxy S9 with a fingerprint sensor integrated in the display itself?